A package of 15 pcs. costs 360 USD. 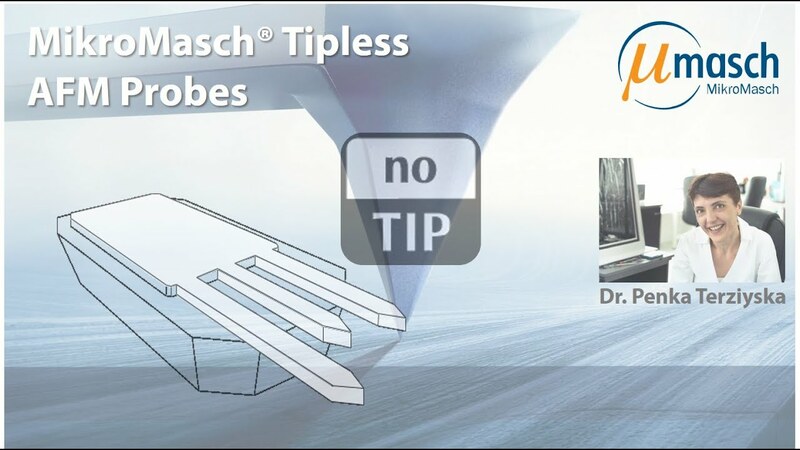 Probes of the 35/tipless series have three different tipless contact mode cantilevers on one side of the holder chip. 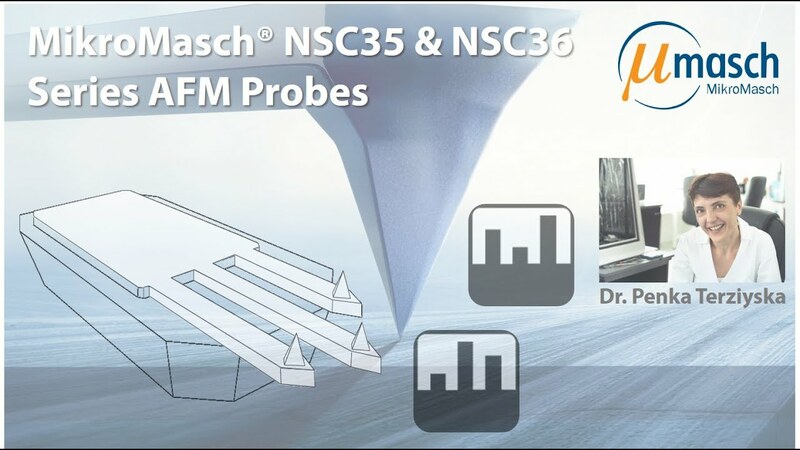 They can be used in various applications. 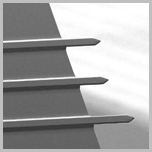 Probes with overall conductive chemically inert 30 nm Au coating with 20 nm Cr sublayer on both sides of the cantilever. The coating may cause cantilever bending within 3°. 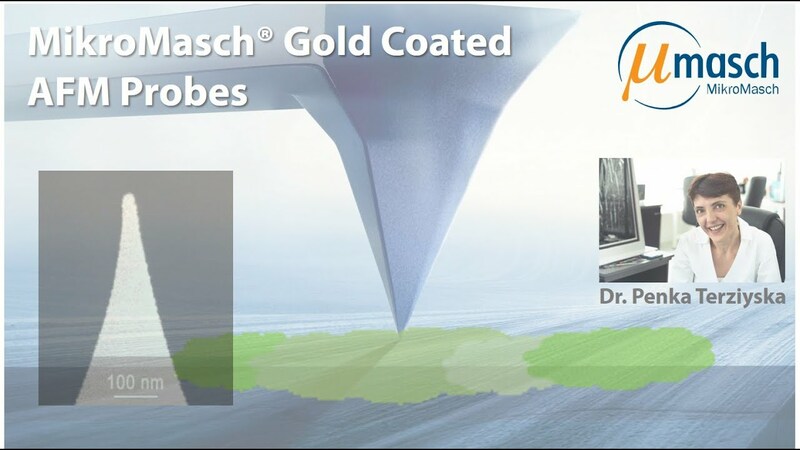 Cr-Au coating is formed as a 30 nm Au film with a 20 nm Cr sublayer, which is deposited for better adhesion of Au. The coating is formed on both sides of the cantilever.